Creating Yixing teapots is a masterful process requiring a great deal of training, experience and time. This video from zishayixing displays the intricate details and step-by-step journey to a completed, gorgeous teapot. 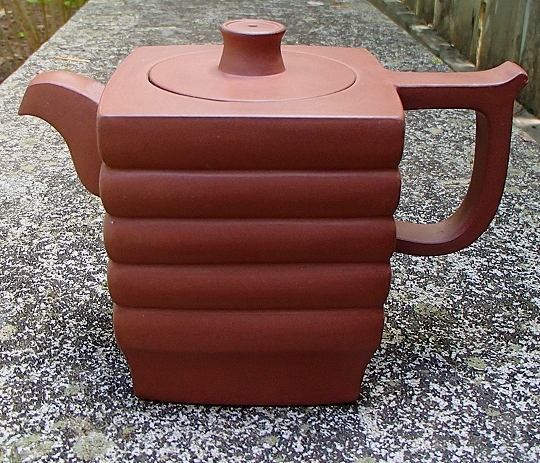 For information regarding the use and care of Yixing teapots, please visit this page.